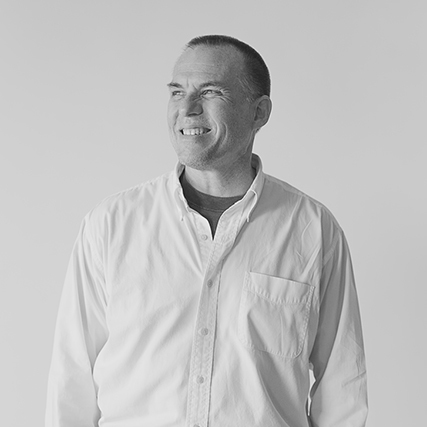 Kirk spent his first year post-graduation from the University of Virginia’s School of Architecture program establishing a small design build firm “Design Build Office.” In March 2004, he joined the VMDO team. With previous construction knowledge and design build experience, his main focus has been in Construction Administration. Kirk has worked extensively with contractors and owners seeing projects to completion. This work has given him a broad knowledge base in actual construction. His experience translates well to the detailing phase of the project documentation process.